It is a File Transfer Program that you must download in order to upload your files or images onto our server. Without it, you will have no link to your files and images and therefore you cannot view them on your site. 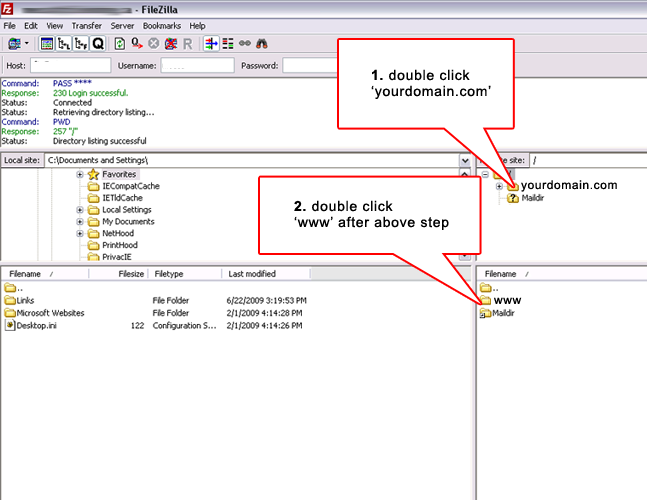 Filezilla is a free open source FTP software. 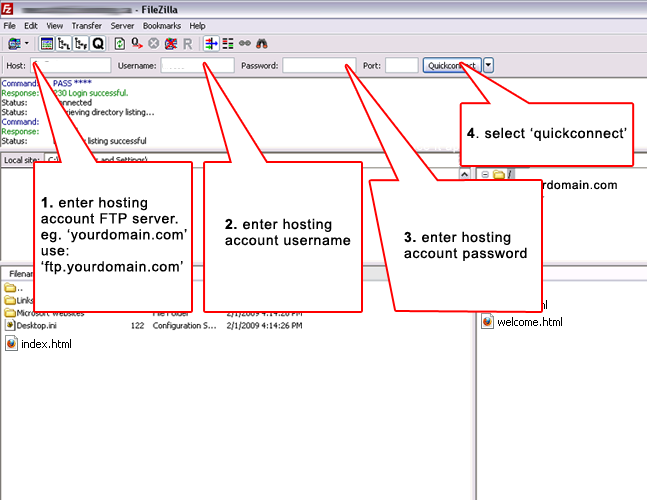 You may download Filezilla by going to www.filezilla-project.org. 1. 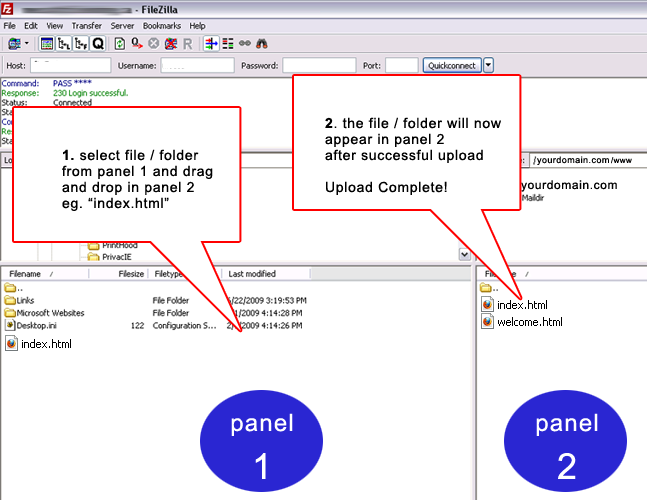 Go to http://www.filezilla-project.org and you will see the "Download Filezilla Client: All Platform"
Click to download the program that best suits your computer. 2. When Download is complete, start the application and you will see this page.